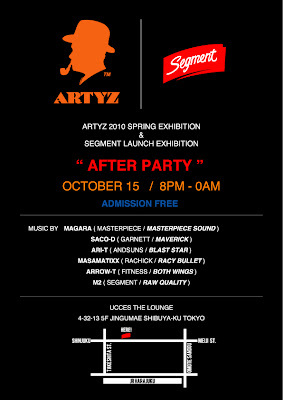 Tokyo Education of Midground: Segment "After Party"
A Thursday night 8pm, Harajuku, Tokyo. It was a nice exhibition. Street music n fasshion urban mix. Big up all da Segment people dem.